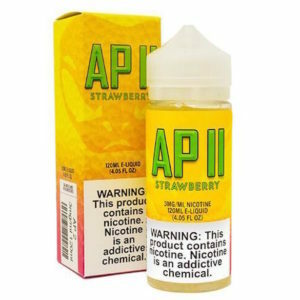 Tags: Alien Piss 2, Blue Raspberry, Lemonade, Strawberry. 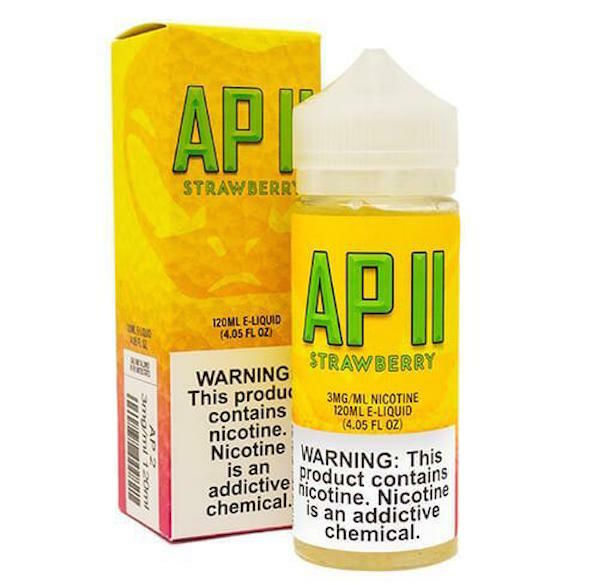 Alien Piss II Bomb Sauce E-Juice features a mouth watering tart lemonade flavour like the original but with mixed with a sweet strawberry exhale that will leave you hooked after your first taste. 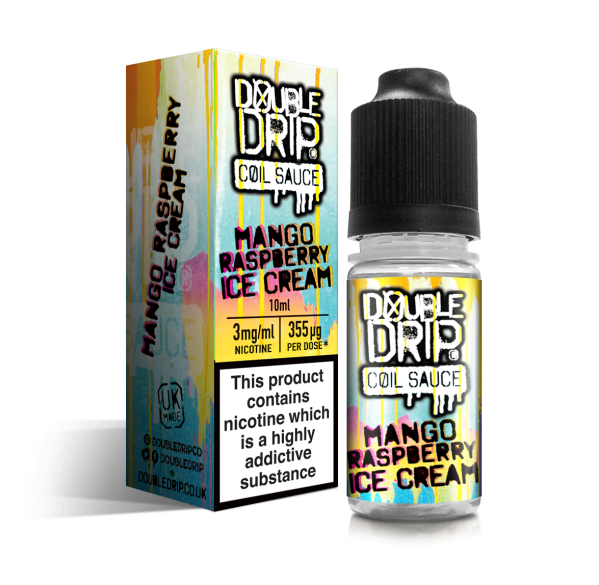 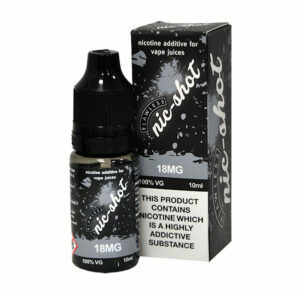 The 120ml bottle consisting of 100ml of 0mg so there is spare capacity for additional nic shots if required. 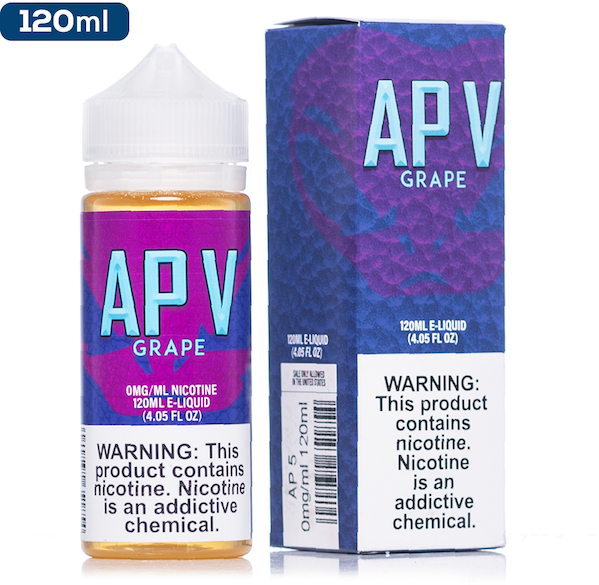 Bomb Sauce Alien Piss II E-Juice is hand crafted with a 70/30 VG/PG ratio using only USP/Kosher food grade ingredients in order to provide a liquid that can create massive amounts of vapour that is absolutely packed with flavour like no other vape.